Ergo Electronics has this week launched a new addition to its range of products launching the new GoNote Mini netbook which is fitted with a 7 inch 800 x 480 resolution capacitive touchscreen. 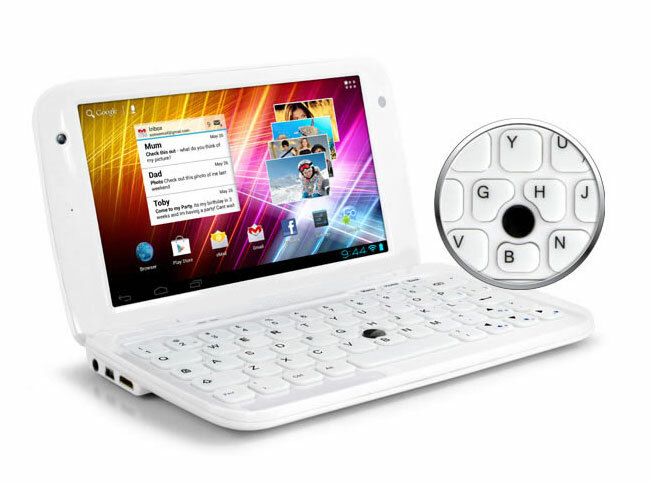 The GoNote Mini is powered by a 1.2 GHz Rockchip RK2918 ARM Cortex-A8 single core processor supported by 1GB of RAM , and comes supplied running Google’s Android 4.0 Ice Cream Sandwich (ICS) operating system. 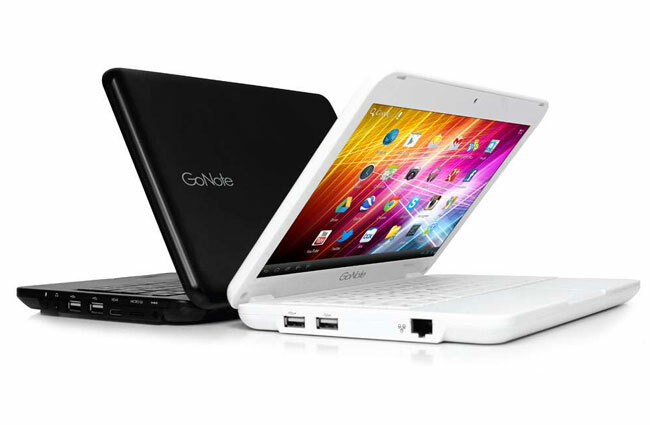 Other features of the GoNote Mini include 4GB of onboard storage, together with mouse controller in the center of the keyboard. The GoNote Mini is fitted with a 3000mAh battery, 80211.b/g/n WiFi, and Google certification, allowing access to the Google Play Store and thousands of applications to choose from. The GoNote Mini measure just 7.9″ x 4.7″ x 0.9″ and weighs 1.5 pounds, and is available for just $99 from Ergo Electronics.